The Novo Nordisk Innovation Partnering Program, in collaboration with MATTER, is part of the relationship that we hope to develop with the healthcare innovation community. We aim to explore, design and co-develop digital health solutions that help people living with diabetes achieve better health. We invite professional and collegiate innovators to participate in the 2018-2019 Innovation Challenge. Submissions are accepted SEPTEMBER 25, 2018 through OCTOBER 29, 2018 at 11:59 pm CST. Novo Nordisk will evaluate submissions on a rolling basis. Enter now for your best chance to participate! Read the stories of Katie and Jose real people living with diabetes, to better understand their unmet needs. Download their health data to develop smart solutions with actionable insights. What can you gain from partnering with us? Elevate awareness of your brand through the Novo Nordisk network. Potentially license or sell your solution to Novo Nordisk. Collaborate with relevant Novo Nordisk experts and discover opportunities to pilot your solution or otherwise partner with the company. The opportunity to receive mentoring from leaders and subject matter experts at Novo Nordisk through the Novo Nordisk Partnering Alumni Program. Gain access to to the MATTER community and a one year membership. Earn a monetary award of $25,000 USD to further develop your solution. What types of solutions are we seeking? Digital tools, health IT and software technologies, healthcare service solutions, diagnostic technologies and devices. 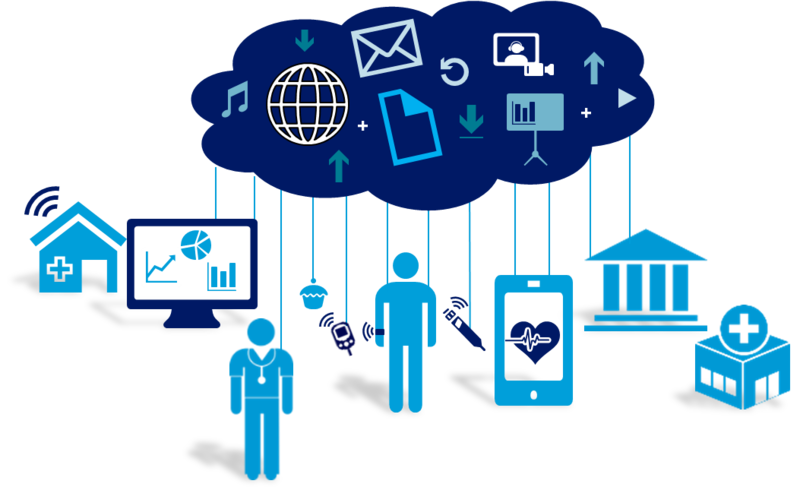 We invite solutions that could potentially be integrated with our device systems (like device, app or cloud platforms). Individuals and teams from across the innovation ecosystem — from existing startups, university researchers, students, incubators or accelerators, as well as other industry innovators. The challenge is open to solutions of all stages, from early stage ideas and university-based concepts to marketed solutions. You will have the opportunity to experiment with various patient data sets as you develop and submit your potential solution. 10-15 semi-finalists will be selected to advance to the incubation phase of the challenge. Each semi-finalist will have the opportunity to further refine and validate your value proposition, business case and product development plans through engagement with experts from across the healthcare ecosystem. If selected for incubation, semi-finalists will have the opportunity to take part in a three-day, in-person bootcamp at MATTER. 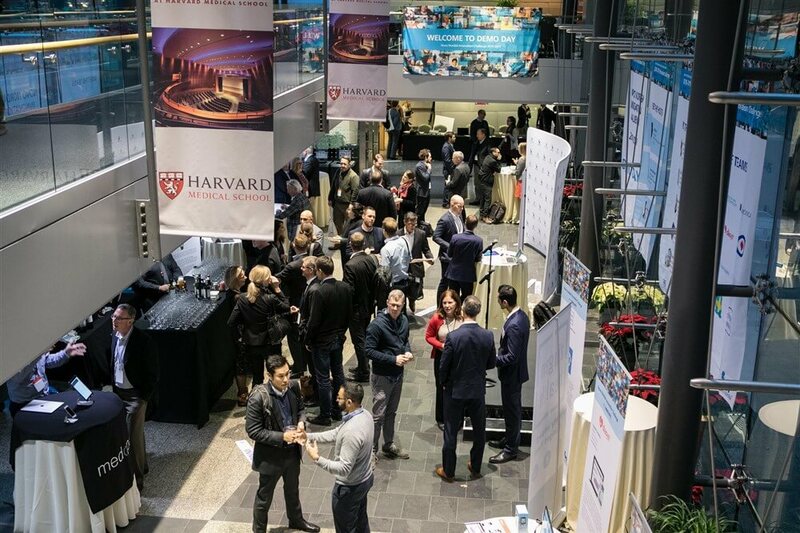 Network with the healthcare innovation community, attend curated workshops and mentoring sessions specific to your needs and participate in one-on-one sessions with the Novo Nordisk team. As participants develop and refine their concepts throughout incubation, you will have an opportunity to connect with leaders and subject matter experts from Novo Nordisk, as well as clinical, reimbursement and regulatory experts from the MATTER community. 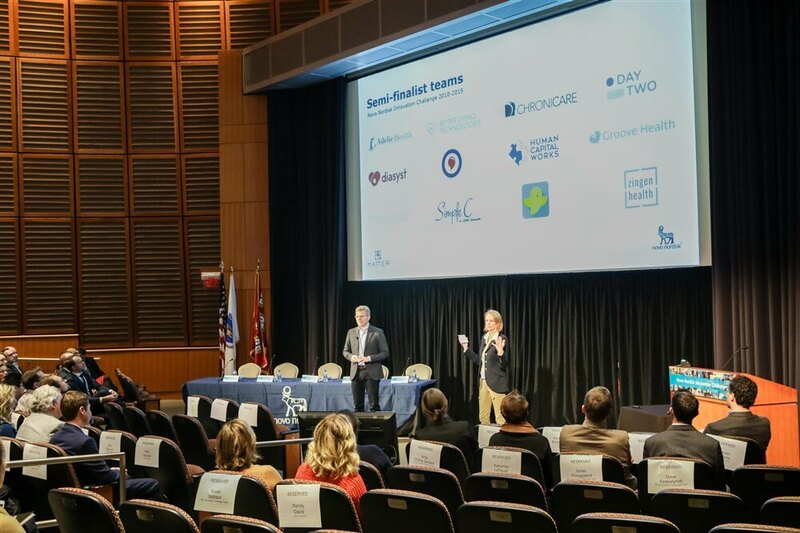 The semi-finalists will present to a community of Novo Nordisk executives and community healthcare innovators in Boston, USA. Three to five participanting teams will be selected as finalists and receive a $25,000 cash prize, one-year MATTER membership and a one-year opportunity to further co-develop their solution with Novo Nordisk. 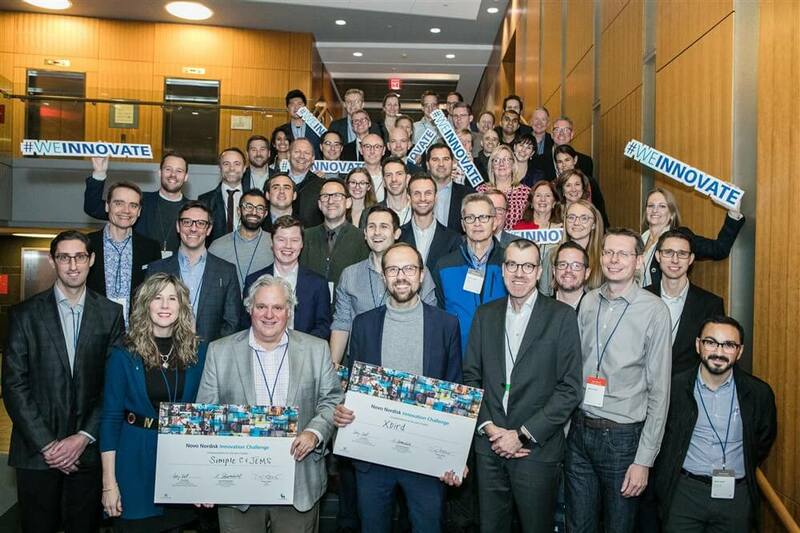 The finalists will participate in a 12-week, semi-virtual accelerator where they will build and test their innovation with Novo Nordisk mentors, MATTER staff and stakeholders from across the healthcare community. Winning participants will graduate into the partnering alumni program, where they will have the opportunity to gain greater exposure to Novo Nordisk business units and executives, as well as external investors and partners that could help drive additional co-development opportunities. Living with diabetes is a burden, both for newer patients — who may feel overwhelmed by the high degree of self-care needed — and for experienced patients — who may, understandably, grow tired of managing their condition and become less engaged over time. We believe that by seamlessly measuring, tracking and sharing health data, we can enable a better dialogue between patients and their physicians or caregivers and create a more holistic picture of health, helping make self-care easier for those living with diabetes and, ultimately, leading to clinically actionable insights and better health outcomes. We are seeking novel ideas and bold solutions, developed using data from our marketed pen injectors, that deliver holistic and integrated care to improve and optimize diabetes management. In partnership with the healthcare innovation community, we are interested in exploring, designing and co-developing solutions that will enhance patient experience, empower patients to improve their self-care to achieve a sense of normalcy, and enable smarter, more efficient management of diabetes. How might we combine pen injector data with other relevant health data to incentivize and enable patients to actively collect, manage and share their health data with their physician or caregiver? How might we optimize medicine titration and treatment decisions for people living with diabetes? How might we support the patient and provider dialogue in, and between, clinical visits to improve treatment and care? How might we combine pen injector data with other relevant health data to develop actionable population health insights, targeted treatment care plans and novel business models that support improved care and outcomes?